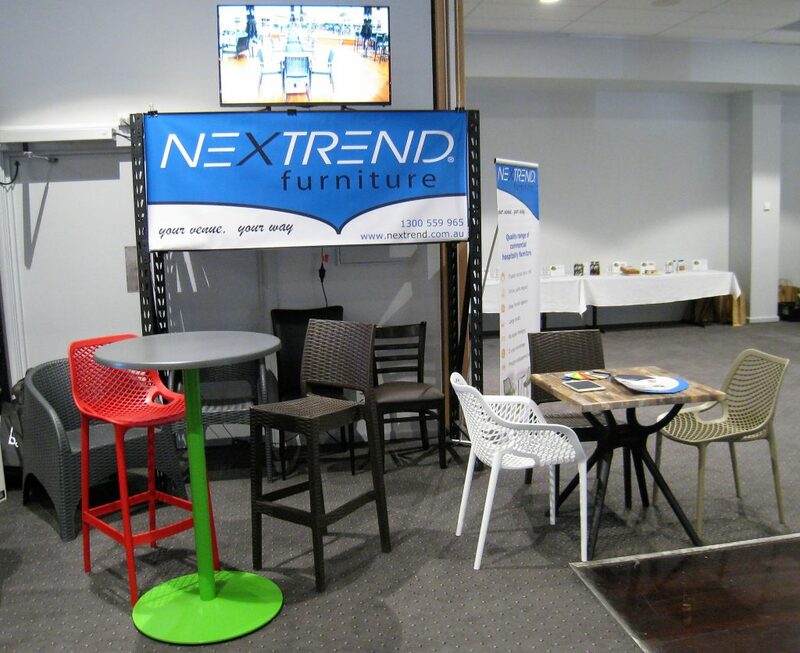 Here at Nextrend Furniture we understand the value of food service shows. This month we attended the NSW Central West Food Service Show 2017 in Bathurst. This is the largest Hospitality and Catering Expo throughout regional NSW.